Golf, golf cartoons, golf cartoons for newsletters, golf cartoons for websites, golf merchandise, original golf cartoons, golf calendar, golf gifts. Give a unique gift to the golfer in your life, or even buy one for yourself. 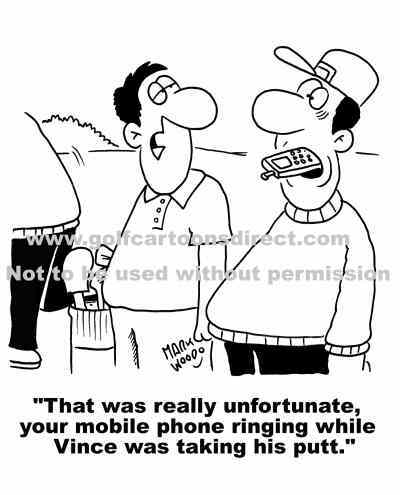 More than 150 golf cartoons in over 25 categories. If you have any queries or think I may be able to help you on a project please don't hesitate to contact me. All cartoons and illustrations are copyright Mark Wood 2011 and may not be reproduced in any form without permission.